香港玩具反斗城 Toy’s R us 推出 Lego 優惠, 由即日起至 5月13日購買指定系列即送 Lego 30525 Guardian’s Ship 等睇 復仇者聯盟3：無限之戰 (Avengers: Infinity War ) . 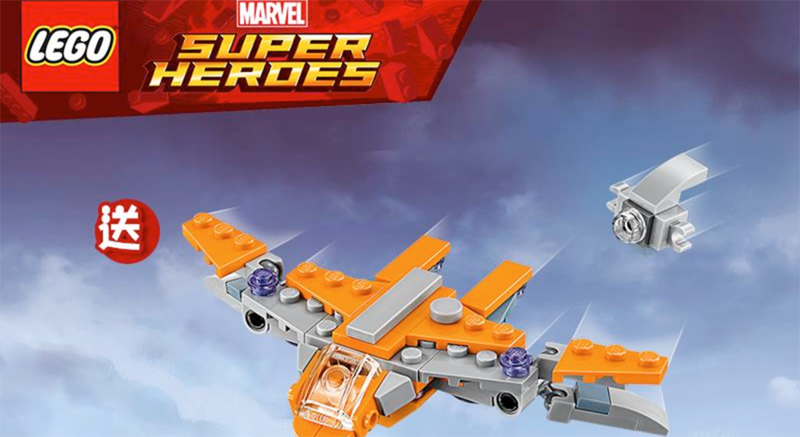 玩具反斗城 Toy’s R us 由即日起至 5月13日, 凡購買 Lego Marvel Super Heroes 系列指定金額, 即可送Lego 30525 Guardian’s Ship Polybag 乙包. 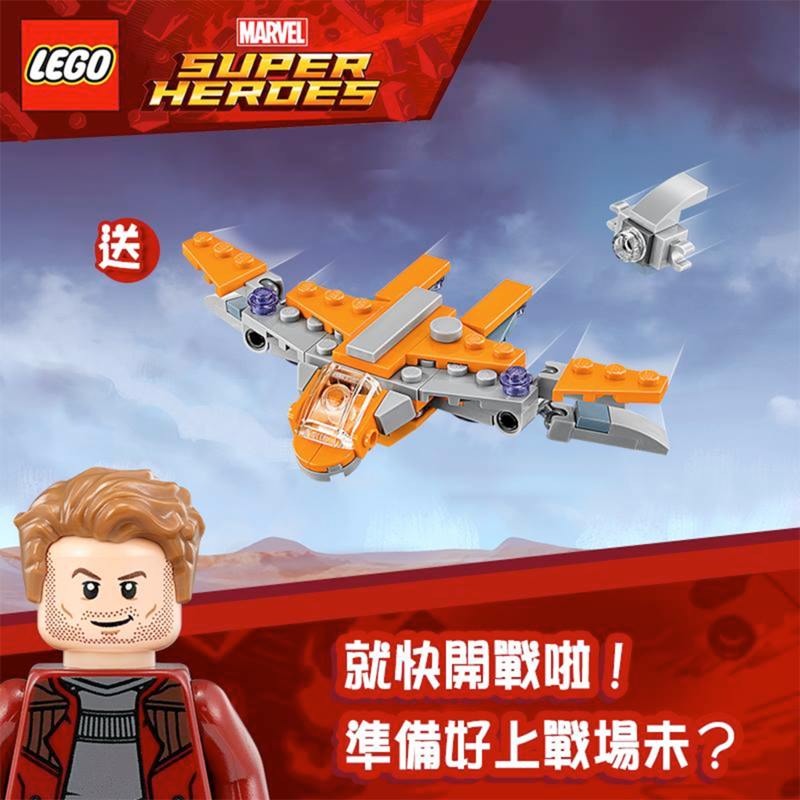 Lego 30525 是銀河守護隊 電影中的太空船, 雖然只有 69 件組件但仍能組合主太空船及逃生倉.